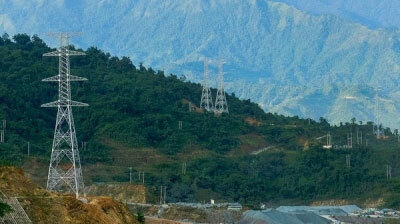 The northern mountainous province of Son La plans to invest VND1.26 trillion (US$56 million) on the construction of an electricity grid in remote areas from 2016-2020 to ensure electricity access for local households. An additional 21,000 local households are estimated to have access to the national grid by 2020, raising the total number of electricity consumers to 246,000 families or 95% of the set target. 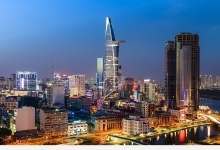 Along with mobilising financial resources to provide power for residents in Bac Yen, Van Ho and Muong La districts, the province will continue to implement projects to supply electricity to 5,300 families in Mai Son and Song Ma districts by the end of the year. As of the end of August, some 40,000 residents still required access to electricity in 570 hamlets while 86% of local households and 82% of hamlets have access to electricity./.